There's been a lot in the news lately about tracking devices, and it's been pretty much all bad. They can be useful if your car gets stolen, but if you weren't the person who installed it, chances are you don't want it there. 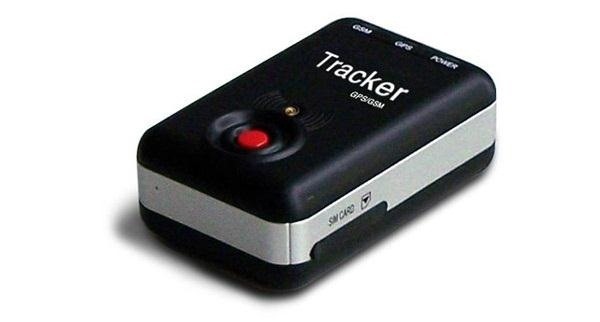 Just type "GPS tracking device" into Google and on any given day you'll find an article about someone who got busted by one of these things. Even if you don't have to worry about getting into trouble, you still don't want people following you. Here's how to make sure your car is tracking device-free. Most devices won't be labeled like the one above, but there are a few obvious signs. You're basically looking for any little boxes or loose wires that don't seem to belong there. 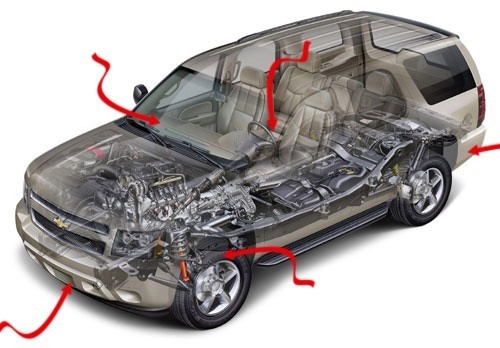 There will be a lot of boxes and wires, though, especially if you have a newer car, so be careful and make sure you're absolutely positive so you don't rip out something that belongs there. 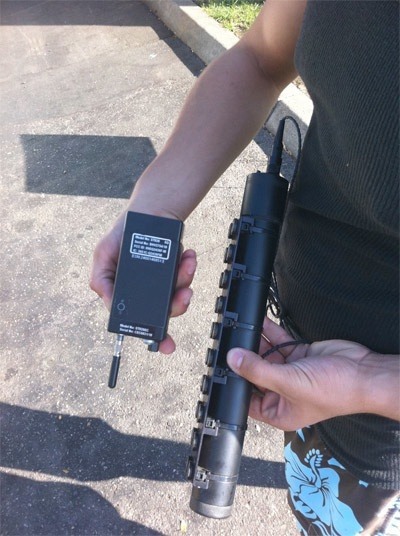 Here's an example of an FBI tracking device that a California student found on his car. 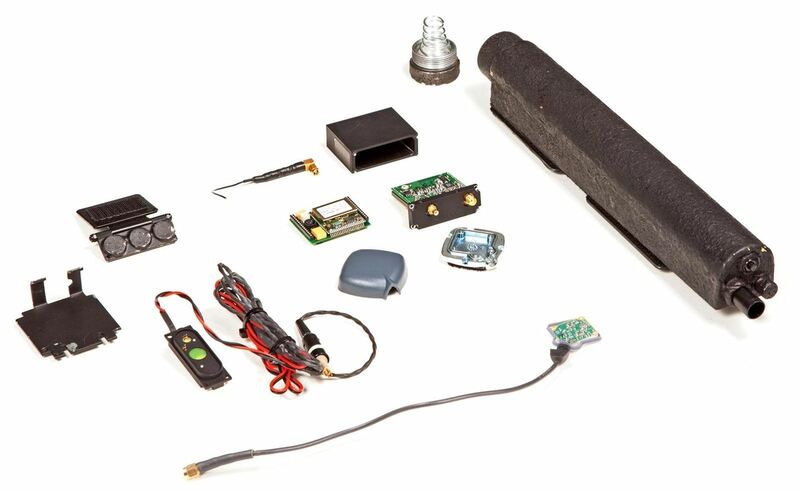 If you want a peak inside an FBI car tracking device, check out iFixit's teardown. GPS devices have to be able to receive signals from satellites above, so they won't work if they're placed under something too thick. The diagram below shows the most common places you'll find them. The front bumper and wheel wells are probably the least likely because they're the least secure, but it's always a possibility. Use a flashlight to make sure there's nothing there that's fishy, like extra wires. You can remove the wheels and look behind them if you want to be really sure. Also be sure to check the rear bumper and undercarriage. It's a lot more likely that you'll find a device inside the car. The dashboard area is one of the most common places. The easiest way to check is through the glove compartment, and you can unscrew and remove the dashboard pretty easily in most cars. There will be lots of wires, but the ones that were installed in the factory will usually be bound together, so look for any loose or oddly colored wires. You can do the same thing on the driver's side, as well. Be sure to also check your sunroof, if you have one. If you've done all this and haven't found anything, you're more than likely safe. If you're still not satisfied, there's countersurveillance equipment you can buy, but it's usually pretty expensive. So, unless you have a specific reason to be worried, it's probably overkill. Have you had a bad experience with a tracking device, or know of other ways to look for them? Tell us about it in the comments. Good article but I would disagree with one point. If the person placing a tracking device does not have a key to your vehicle, then the device will almost always be attached to the exterior of your vehicle. Check under the bumpers , wheel wells and undercarriage. "If the person placing a tracking device does not have a key to your vehicle, then the device will almost always be attached to the exterior of your vehicle." When my car was repossessed, they did not have the keys. They broke into my car trying at least 3 times, leaving scratches on my doors and door frames and window which the dealer estimated at over $1000 worth of damage. Minnesota Repossessors Inc / Chase Towing & Transport Inc didn't need keys to get in the car, but it would have been cheaper if they had just broken the window instead of failing miserably at being stealthy. I had a tracker put on my car at the Honda dealer when I took it in for an oil change. This individual has friends there. I am being stalked and harrassed by someone from my past, who is very influential in the community and knows a lot of people. This is how this evil person knows where I go all the time. I am trying another Honda dealer to see if they can remove it. The items in picture were found under bumper on vehicle and on head rest anyone ever seen anything like it? 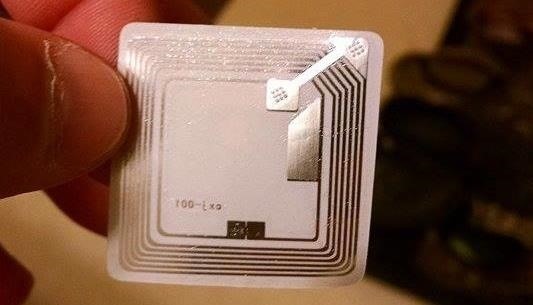 Thos are RFID or NFC tags. You can google them. 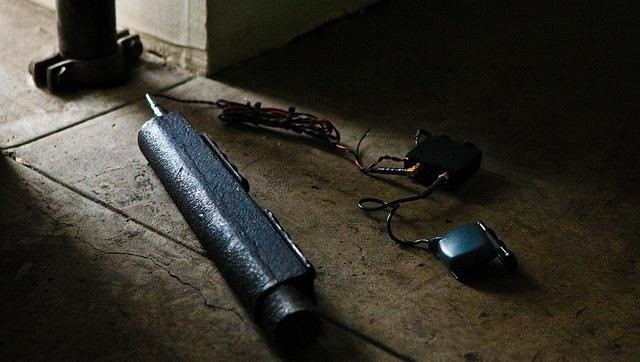 They are usually passive devices that need a device in very close proximity (a few inches for a device like a cell phone with NFC (near field capability) or a foot or two for a store theft sensor to excite them and read data stored in them). They probably are inventory tags. You may have bought a book and when you opened it, one of these fell out. 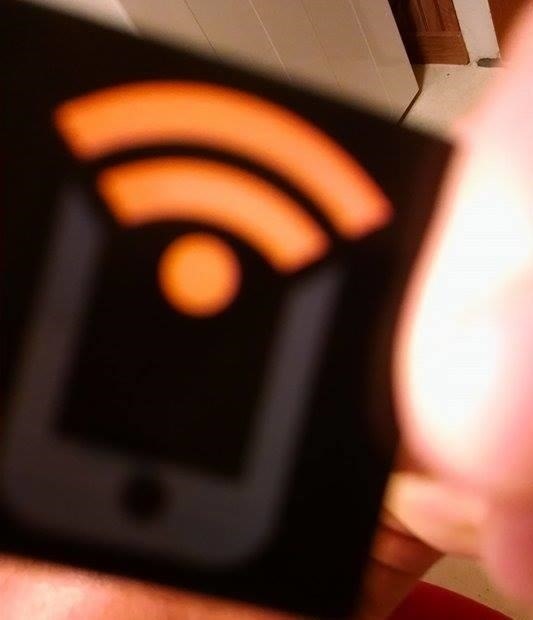 You can do very cool things with them with a cell phone, like have tags on your desk or nightstand and when you put your phone near them, it puts the phone into a certain mode.